Identity’s mission is to create opportunities for Latino youth and their families to believe in themselves and realize their highest potential. Identity assists thousands of students and disconnected youth living in high poverty areas of Montgomery County. We work with them in schools, in the community, and on the playing fields to help improve social and emotional learning, achieve academic success and prepare for work. Our primary focus is on assisting Latino youth and their families who are most at-risk for poor academic and economic life outcomes. 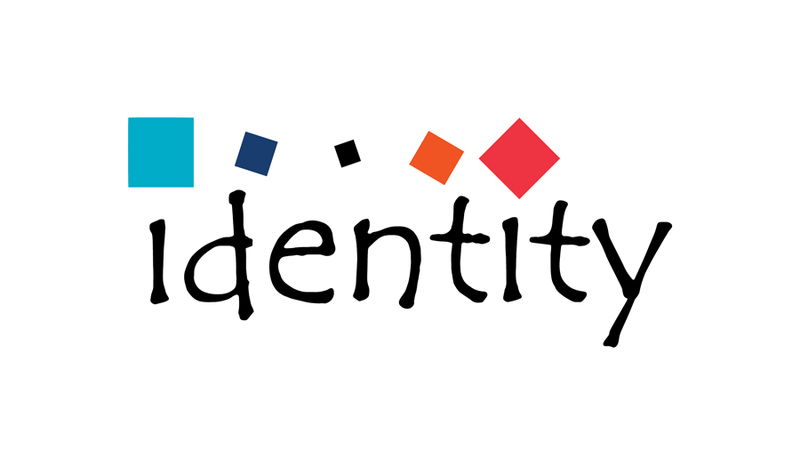 With our partners, Identity serves all at-risk youth who need help.